The BayBridgeDigital team encountered several exhibitors, and among them stand out three interesting value propositions. 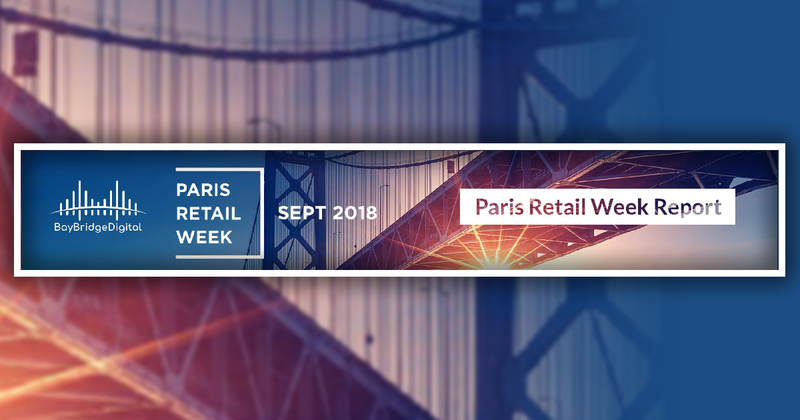 Axper, one of the leading specialists in people counting and tracking solutions in Canada and the United States was present at the Retail Week 2018. Evaluate the time spent by clients in store. Analyze customers preference and their shopping path tracking. Monitor the time spent at the service counter, at the cashier and in queue. Axper’s smart solution is not limited to retailers but also helps museums, public and governmental institutions analyze flows of people and adjust security measures accordingly.